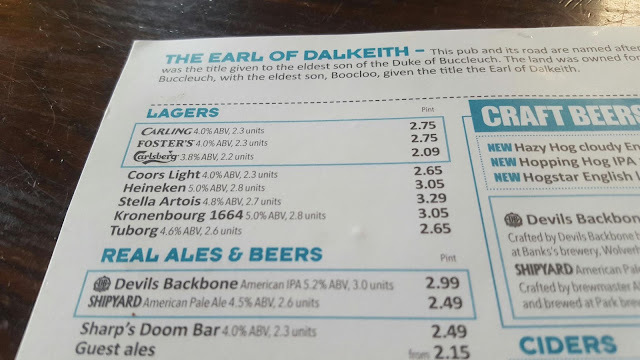 I'm paying £4.85 for a pint of Kronenburg in the city. This was in the Wetherspoon in Kettering. Blood hell.